Beauty Society loves the environment, and our planet! 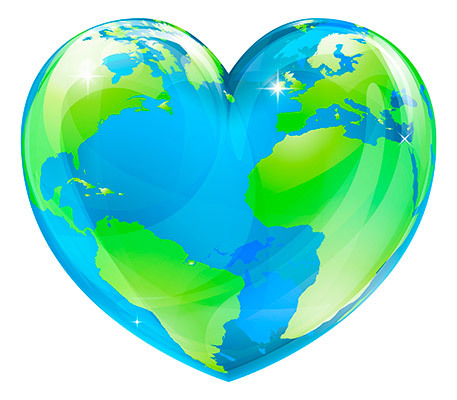 Beauty Society loves the environment, and our planet, and we vow to do all we can to be as eco-friendly as possible. We have gone above and beyond to ensure that while making people look and feel more beautiful that we do everything necessary to leave the whole world a more beautiful and safe place. We are extremely proud of our Treasure Not Trash refill program. Not only do our refills save you 15 to 30%, (our clients have already saved well over a million dollars) they also truly save the environment by decreasing the landfill waste and are recyclable. Saving money on the products you love, while helping preserve our precious earth. 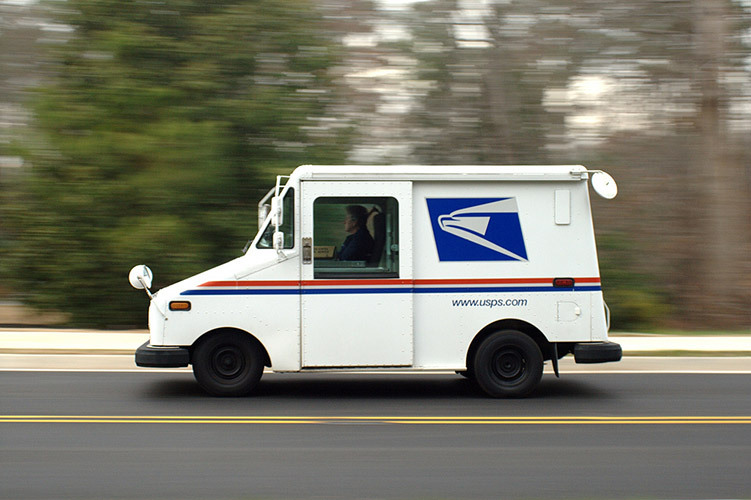 Shipping our products nationwide using the USPS means fewer polluting delivery trucks heading into neighborhoods every day. 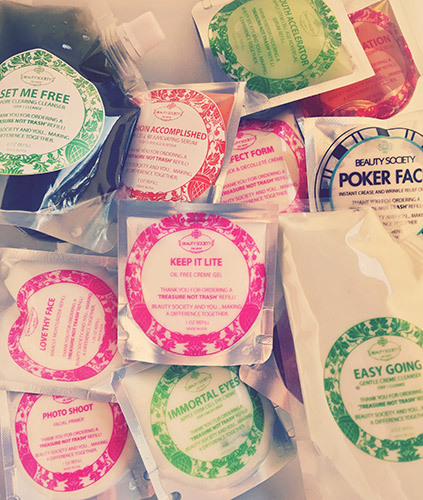 The Postal Service delivers 95% of Beauty Society orders along with your daily mail, reducing pollution as your friendly post person already visits your house daily! The packing materials that keep your products safe in shipment are 100% biodegradable organic starch materials that dissolve in water, making them safe for your family and non-harmful to the environment. These starch peanuts can be emptied into a large sink, laundry tub or bath tub and dissolved by running warm/hot water or running the shower. The materials used in this material are not harmful to your pipes and should wash away easily. Any residue left is starch and not harmful to the environment. 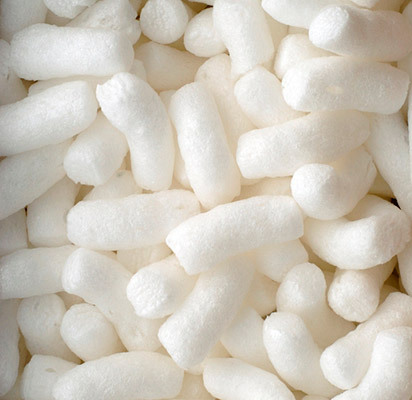 In warmer climates, these starch peanuts can be disposed of in compost settings or gardens. If they blow into neighboring yards or outside, simply wait for the next rain and let nature wash them away! Children can dab the ends on a damp sponge and make creative designs with them. When the fun is done, just wash them away with water.